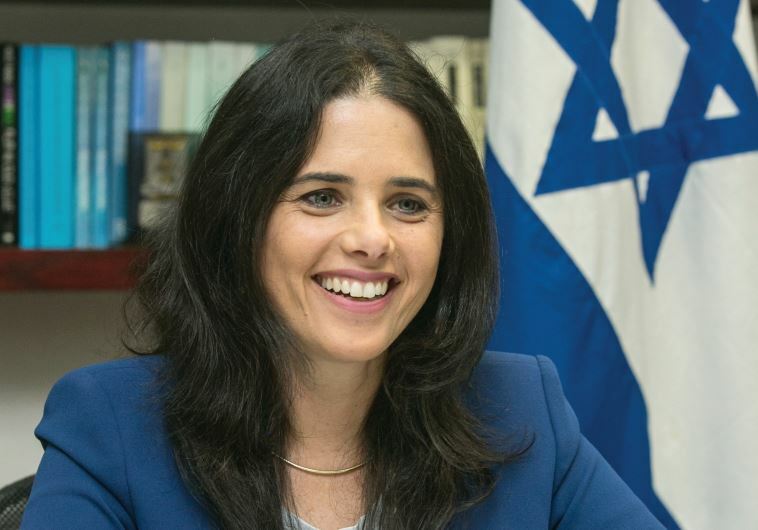 More than 350 activists and scholars from universities around the world, and a Jewish group in Germany, have called on the University of Vienna’s law faculty to cancel a lecture by the Israeli regime’s justice minister Ayelet Shaked. Ayelet Shaked became globally notorious after The Electronic Intifada published a translation of a post she put on Facebook in July 2014 supporting a call for the genocide of Palestinians. Meanwhile, on Monday night, activists in New York protested and disrupted a speech at Columbia University by Danny Danon, Israel’s ambassador at the UN.